Who doesn’t want to say they’ve eaten, drunk or walked in one of the most famous places in London? 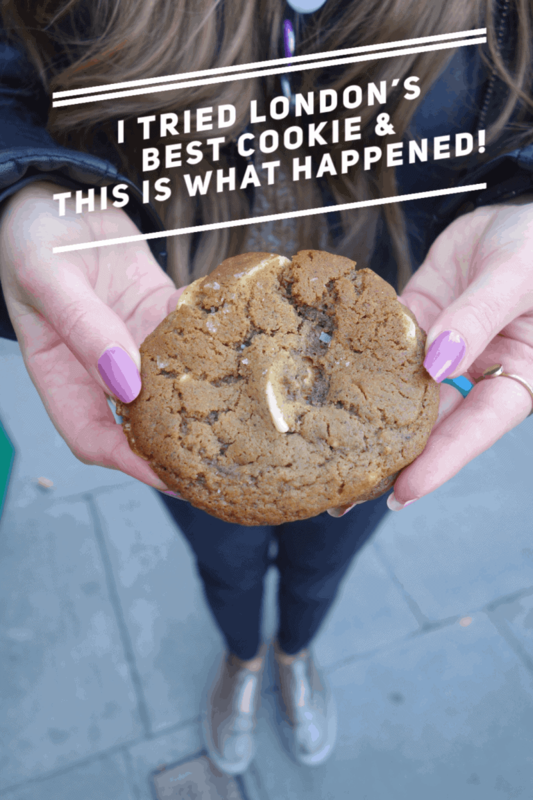 First opened in 1654 as a small open-air food market, it’s now grown into a hugely popular destination for tourists and experienced Londoners alike. It’s packed full of great restaurants, good shopping and is home to the oldest pub in London The Lamb and Flag. You won’t be short on entertainment here either and every day you will find street performers and acrobats doing their thing! Bring your spare change. 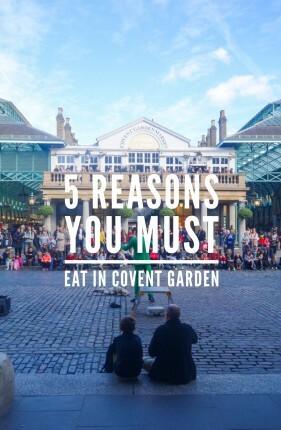 Most people think Covent Garden is just the one small square of shops but it REALLY isn’t. 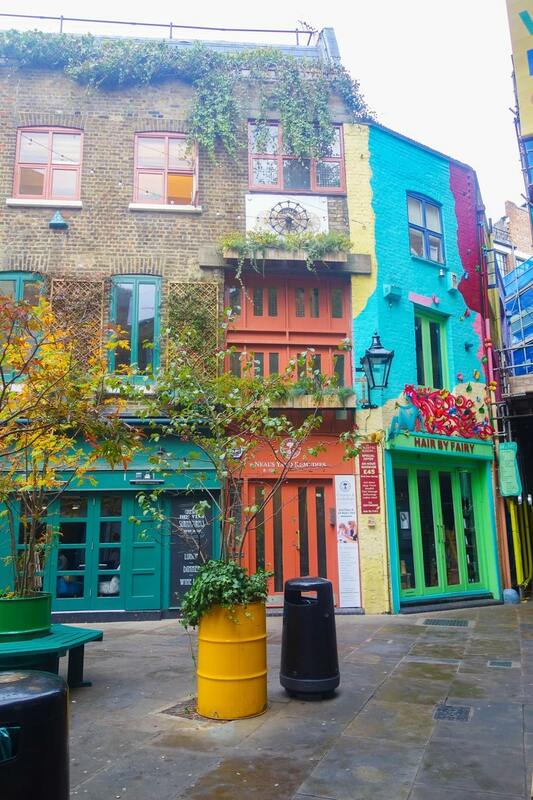 Get a good map of the area from Tourist Information and take a walk to Neals Yard and discover a multicoloured haven of cafes, shops and restaurants. 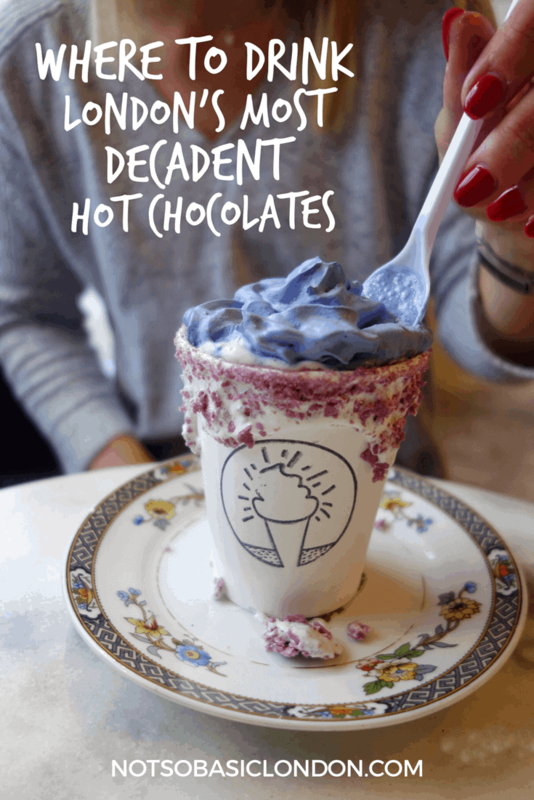 Then head on through to Seven Dials for some much needed after dinner shopping. 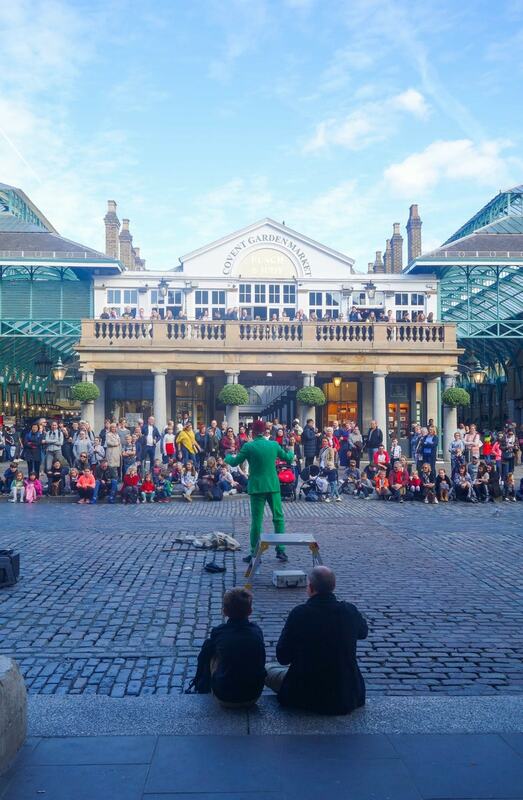 There’s so much more to Covent Garden than you think. So go explore! 3. There’s so much choice for food! 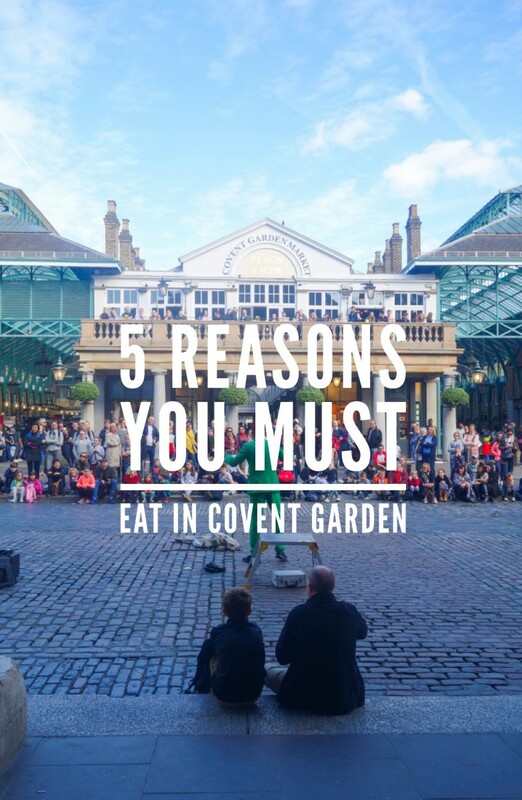 If you’re looking for somewhere to fill your face in London you can’t go wrong by heading to Covent Garden. There’s somewhere to suit all occasions, all tastes and all budgets. 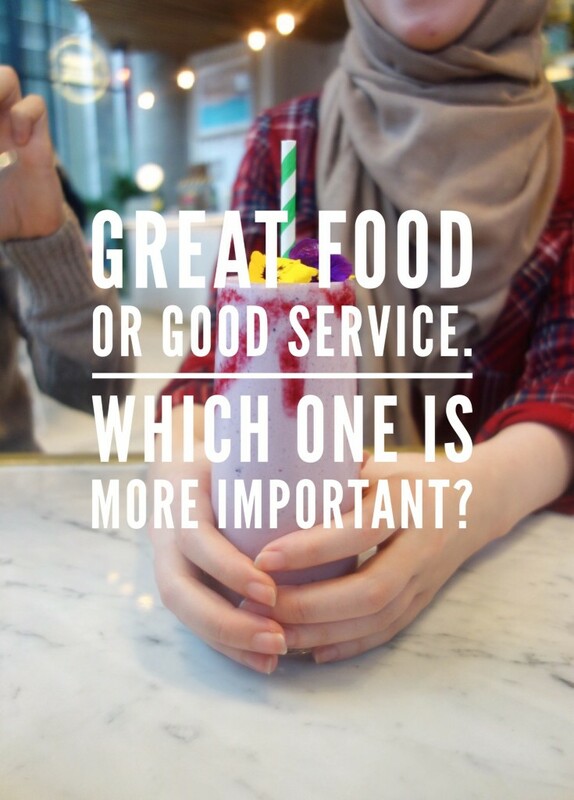 GBK, Strada and Byron for a crowd pleaser on a modest budget. 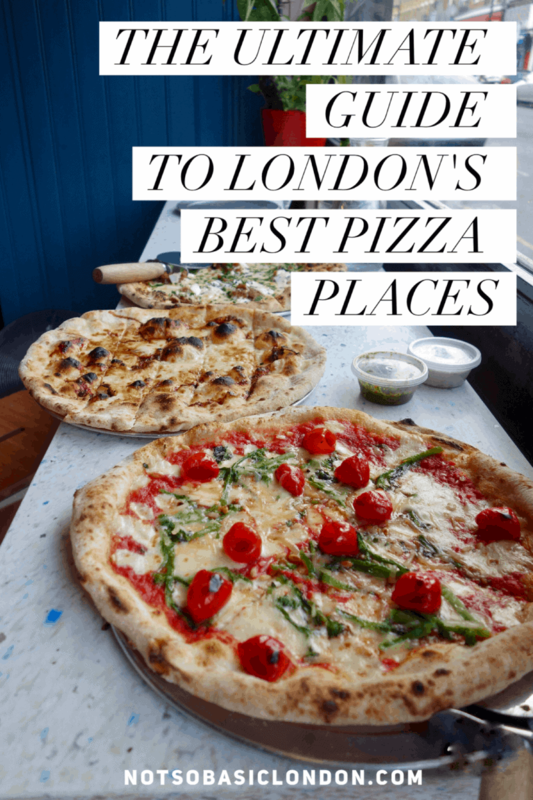 Flat Iron, Dishoom or Homeslice for the adventurous with a bit more cash to spare. 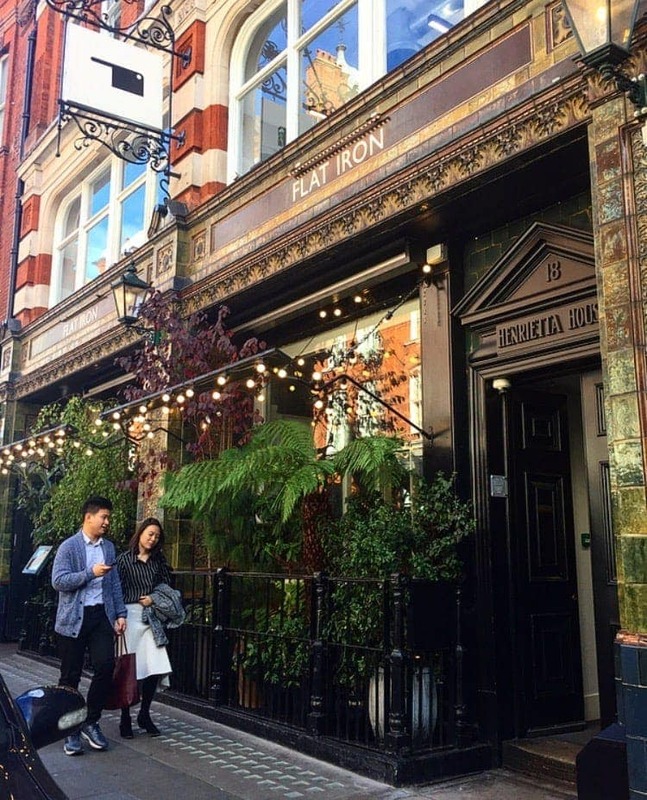 Then The Ivy, Balthazar and London’s oldest restaurant Rules if you’re looking at splashing a bit more cash. SO.MUCH.CHOICE! As well as loads of savoury stuff, the sweet selection here is pretty damn epic. 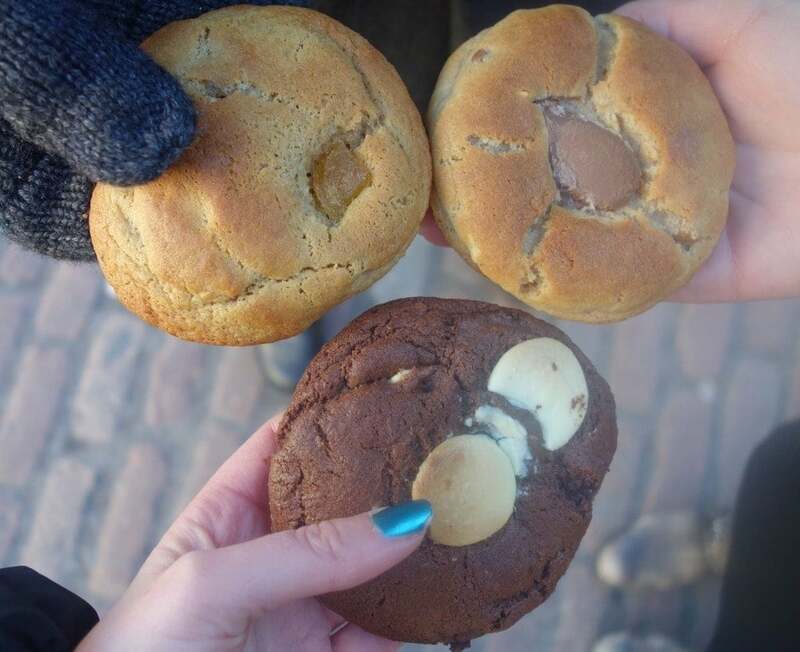 It’s home to some uhmaaaaazing chocolate and gelato from Venchi, beautiful French patisserie from Lauderee and London’s BEST EVER cookies from Ben’s. The list goes on and on. 5. 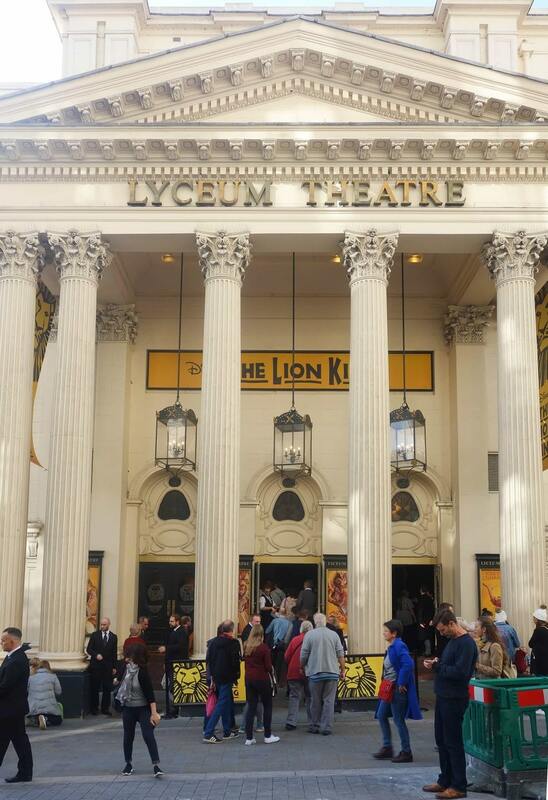 It’s your pre-theatre destination! 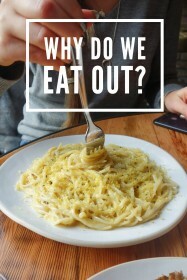 Once you’ve booked your theatre tickets whats the next thing you think of? Where to eat before the show of course! 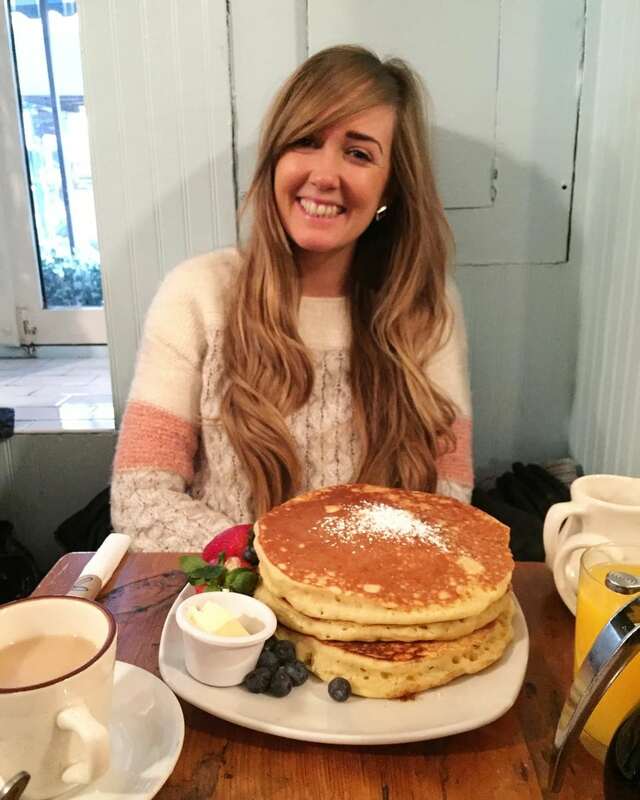 Being smack bang in the middle of theatreland Covent Garden is your perfect option for a pre-theatre dinner. With so many places offering a cheaper set menu between 5-6:30 pm, you can eat at some of London’s best places for a lot cheaper than you’d usually pay. More money for a theatre programme and interval ice cream I say! Yay!